IBA (Ion Beam Applications S.A.) and Toshiba Corporation have recently announced the establishment of a global collaboration to expand world access to advanced particle therapy. 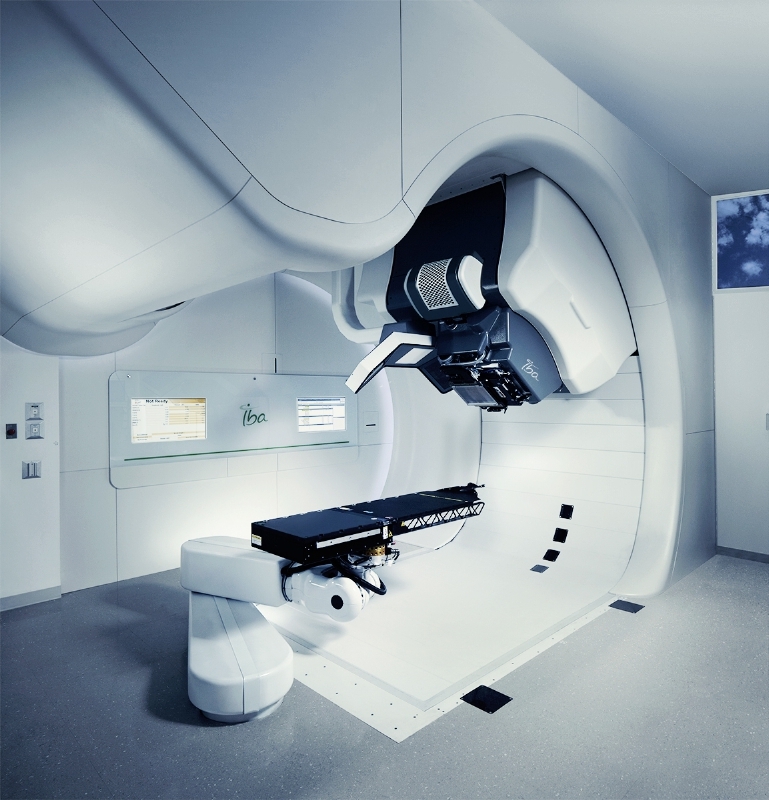 Toshiba Medical Systems Corporation will be the official distributor for IBA’s compact single-room proton therapy solution, Proteus®ONE, in Japan; IBA will be considered the agent for Toshiba’s Carbon Therapy Solutions outside Japan. Olivier Legrain, who is IBA’s CEO, noted this is an important step for the company as it will allow a fast expansion of the its proton therapy in Japan and the worldwide introduction of Toshiba’s carbon therapy. 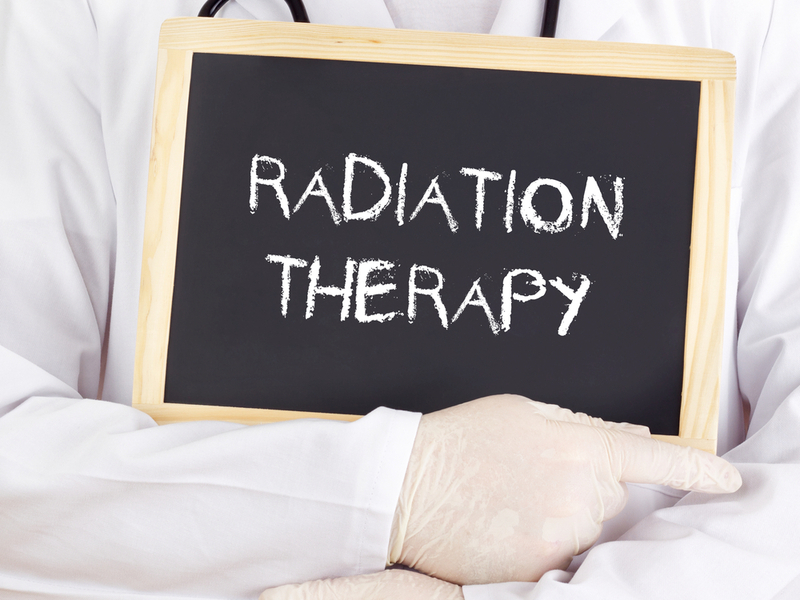 “Carbon ion therapy is particularly suitable for treating radio-resistant tumors and allows for dose escalation, which is recommended in a number of clinical applications. 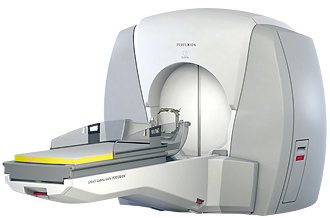 Through this new collaboration, IBA will further strengthen its world leading position in proton therapy and will reaffirm its leading position in the delivery of the latest innovative cancer therapies worldwide,” Legrain stated in a press release. This collaboration will provide both companies with a higher number of improved tools to assure the best technologies against cancer are available to everyone. “Proton and carbon therapies are among the most exciting technological advancements in the treatment of cancer. Toshiba looks forward to collaborating with IBA to enhance access to best-in-class technologies for both proton and carbon therapy centers,” stated Satoshi Tsunakawa, the Toshiba Corporation’s Representative. 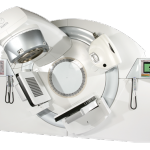 Proton Therapy is a targeted and advanced cancer radiotherapy treatment that has fewer secondary effects due to its superior dose distribution. 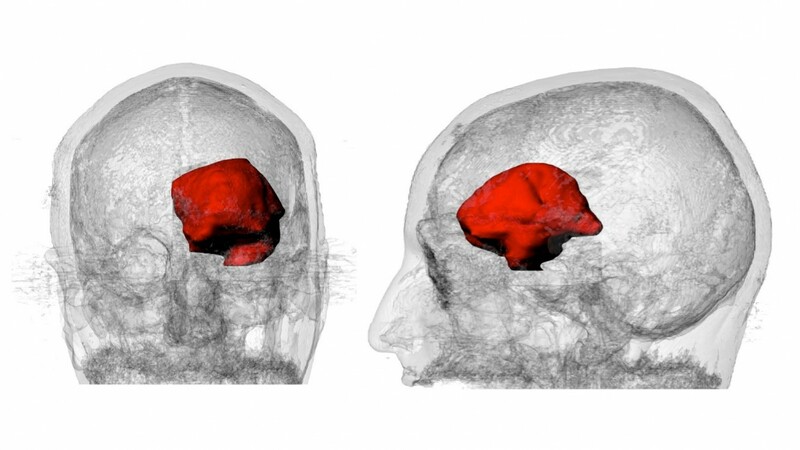 This technique allows a precise delivery of high doses of radiation into the tumor without damaging the surrounding healthy tissue, improving patient outcomes. Carbon ions have identical physical characteristics as protons and a higher radiobiological effect in comparison to photons and protons; this could lead to shorter treatment times and improved results from radiation therapy. Tagged IBA, Proteus®ONE, Toshiba Corporation.